Bathurst-winning co-driver Steven Richards says he’ll be hitting the phone after the Vodafone Gold Coast 600, searching for a new team for the 2019 PIRTEK Enduro Cup. 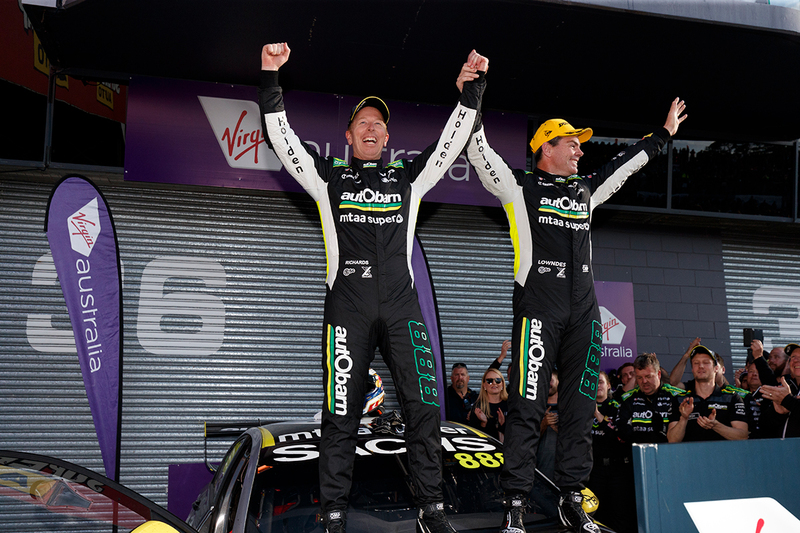 Sunday’s fifth Great Race win for Richards came in a highly-publicised final campaign as co-driver to Lowndes, before the latter steps back to a co-driver role next year. 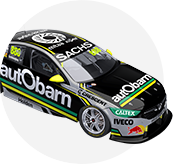 Lowndes’ move into partnering Jamie Whincup or Shane van Gisbergen, and the end of Triple Eight's third entry, leaves just one co-driving seat with the squad left. While team boss Roland Dane isn’t ruling out keeping Richards amid uncertainty over Paul Dumbrell’s future, Richards said on Sunday that he’s preparing for the end. “I’ve got to go and ring up a few people because I don’t think I’ll be able to drive again with Triple Eight next year,” Richards said after his win. Rather than dwell on the end of the partnership with Lowndes, Richards described the situation as “an opportunity”. “Every year’s different, isn’t it? It just gives you another opportunity to have another crack with someone else,” he said. “I think that five years is a long time in this game and we’ve managed to stay together for five. “You do the best job you can while you’re here in the moment and then once we get the Gold Coast over with go and look for other opportunities, that’s essentially what I’m about. 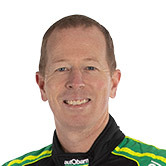 Richards, 46, has been one of the leading co-drivers since losing his full-time Supercars drive at the end of 2010. He spent three more years with Tickford Racing, winning Bathurst in 2013 alongside Mark Winterbottom, before joining Lowndes in ’14, adding Great Race triumphs in ’15 and now ’18. 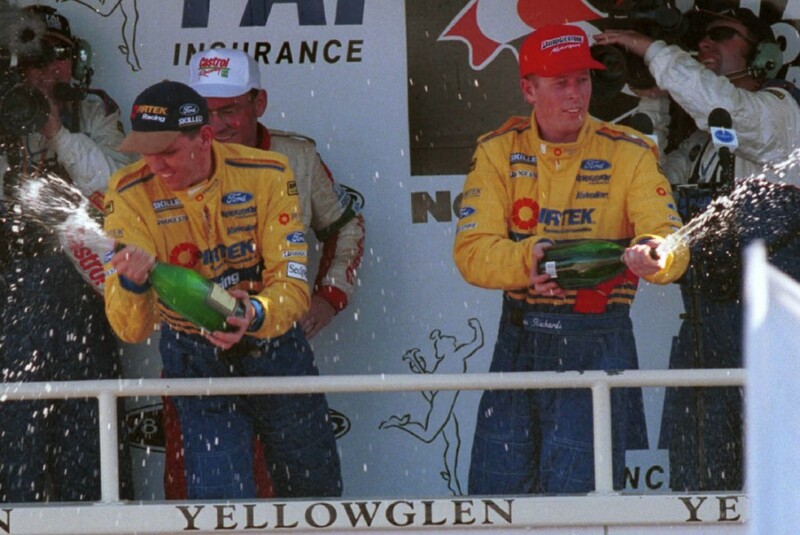 Those victories sit alongside his Bathurst wins in 1998 alongside Jason Bright at Stone Brothers Racing, above, and ’99 with Greg Murphy at Gibson Motorsport. He now has five Great Race wins, with only Peter Brock (nine), father Jim Richards and Lowndes (seven) and Larry Perkins and Mark Skaife (six) having more. “It’s fantastic,” said Richards of his latest triumph, “particularly because my first two happened before I was married, or had kids. “The last two, the kids weren’t actually here, they had the weekend off. They thought they were the good luck charm if they don’t turn up! To get this one with the kids here has been fantastic. “[The wins] are all special for different reasons and naturally this one ranks up there unbelievably highly because of the situation (with Lowndes in his last full-time season).